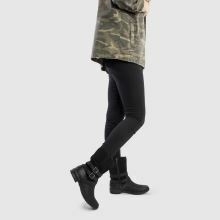 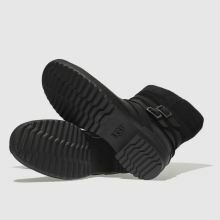 Keeping your feet cosy and more importantly, looking good, UGG deliver the Lorna calf boot. 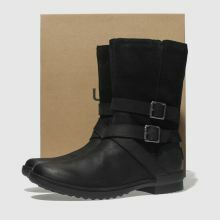 The black leather and suede upper is totally waterproof while the double buckle detailing adds a chic feel. 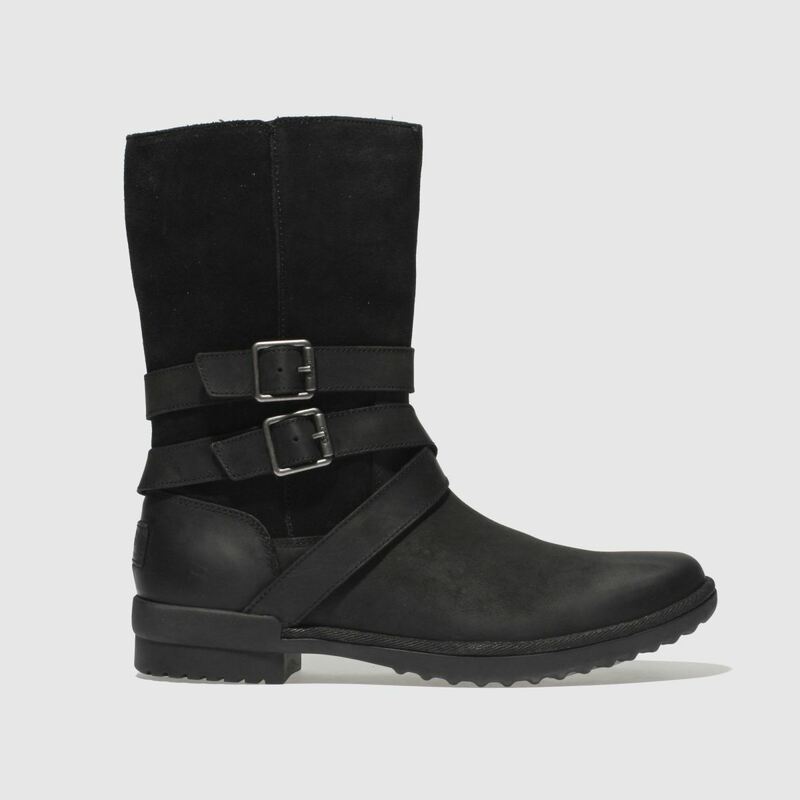 A sturdy rubber outsole completes this versatile boot.